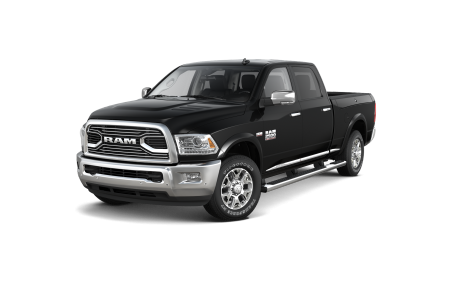 Find a new Ram 1500 at your local Nashville, TN Ram dealership. OverviewRockie William's Premier Dodge Chrysler Jeep Ram near Nashville, Tennessee has you covered when it comes to finding a truck that's stylish, reliable, and powerful enough to handle you as its driver. 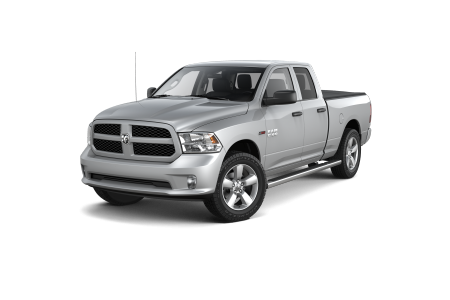 Visit our convenient location near the Music City today to check out the Ram 1500 pickup truck. 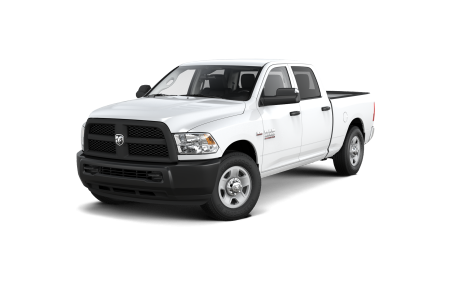 The Ram 1500 is loaded with cargo and interior space, features the latest in safety features, and is home to a reliable, powerful engine ideal for tackling long days on the job. What's more, the Ram 1500 is a family vehicle, one great for long road trips and hauling your family's favorite toys. Learn more about our favorite American-made pickup truck today at Rockie William's Premier Dodge Chrysler Jeep Ram! Why Us?Rockie William's Premier Dodge Chrysler Jeep Ram is known for far more than being the number one Ram dealership in the greater Nashville, TN area. From the moment you enter our lot, our friendly and knowledgeable team will be here to help. Wondering which Ram 1500 model is best for your lifestyle? Interested on how much trade-in value your current vehicle is worth? All your questions and more will be answered with a trip to our Ram dealership near Nashville, TN. At Rockie William's Premier Dodge Chrysler Jeep Ram near Nashville, TN you'll have your Ram 1500 service needs taken care of as well. At our auto service center, we use only genuine Mopar parts and are staffed by Ram-certified auto technicians ready to get you back on the road in no time. Schedule your Ram service appointment by phone today and be sure to ask about our early bird drop off times!